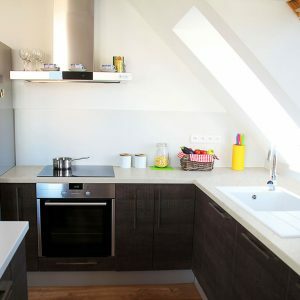 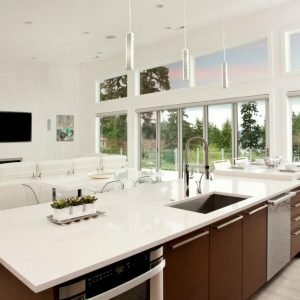 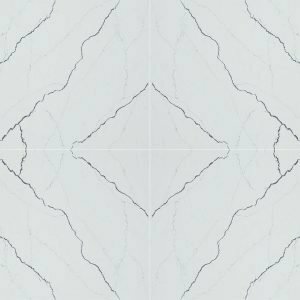 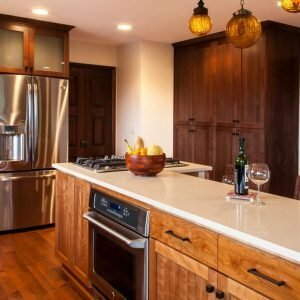 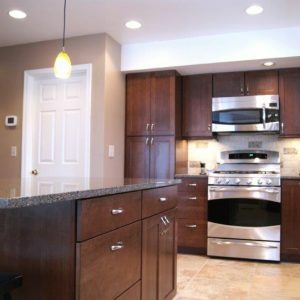 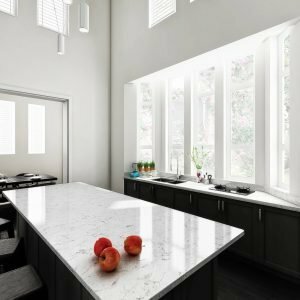 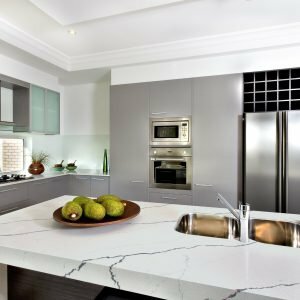 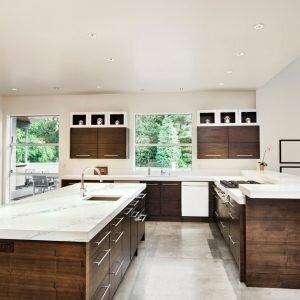 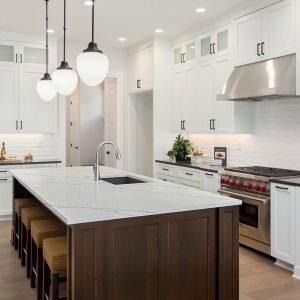 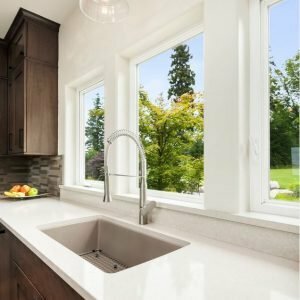 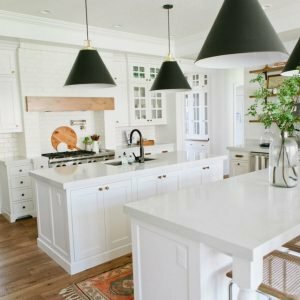 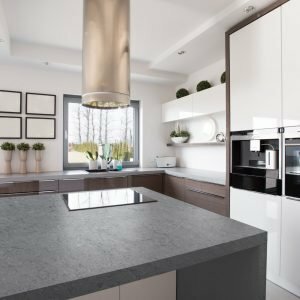 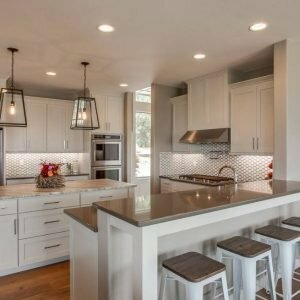 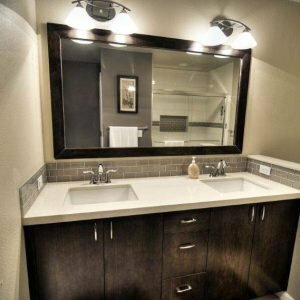 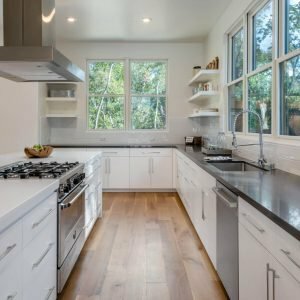 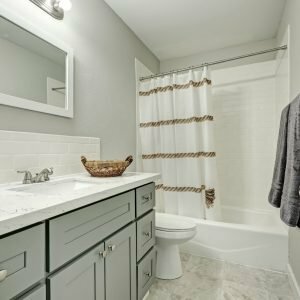 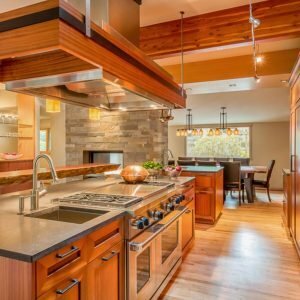 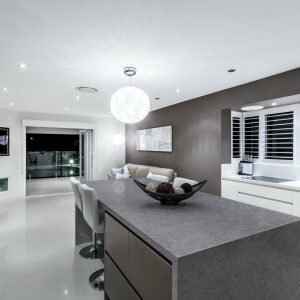 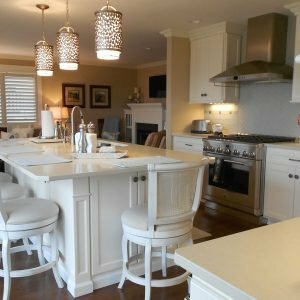 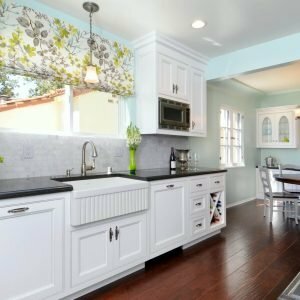 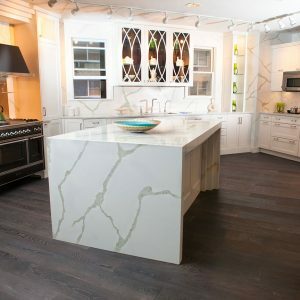 Pental Quartz combines the timeless beauty of natural stone with superior strength and durability. 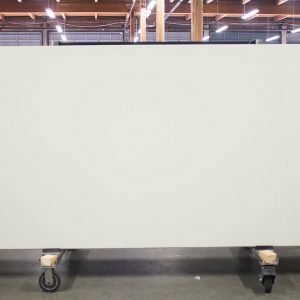 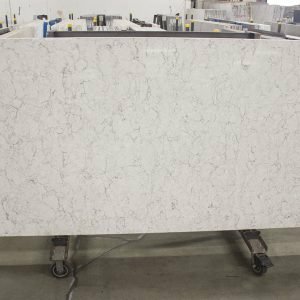 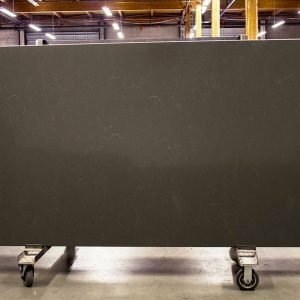 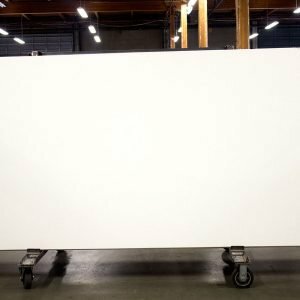 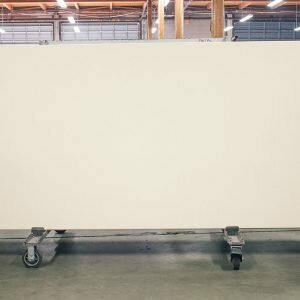 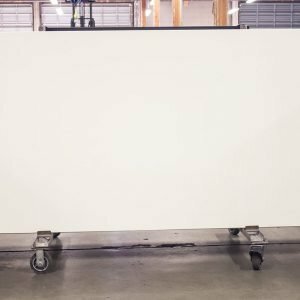 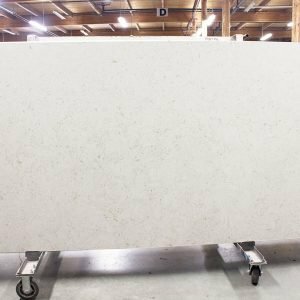 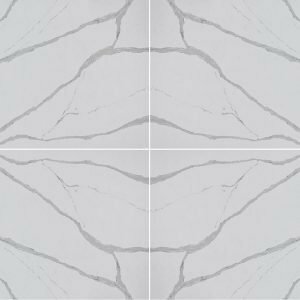 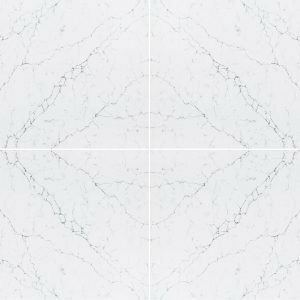 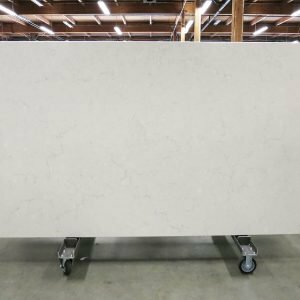 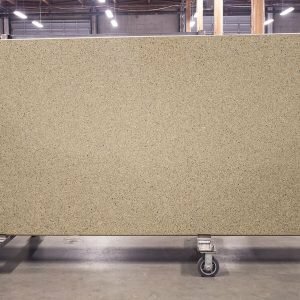 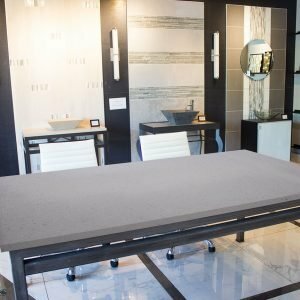 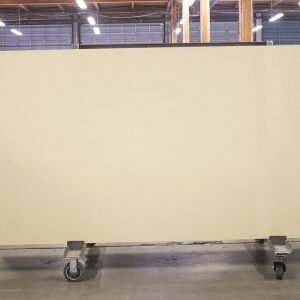 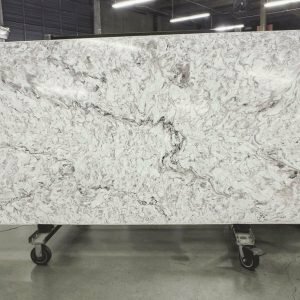 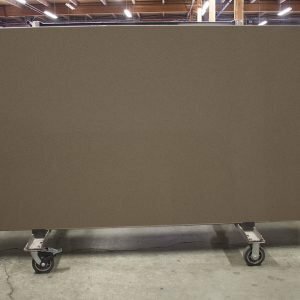 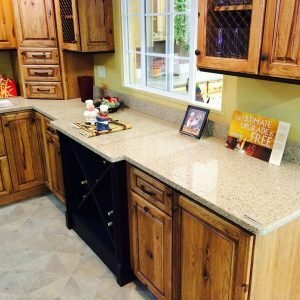 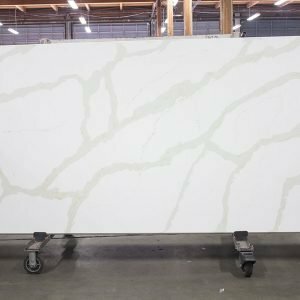 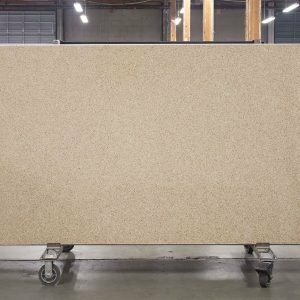 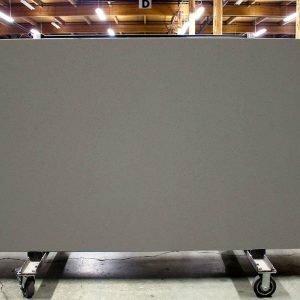 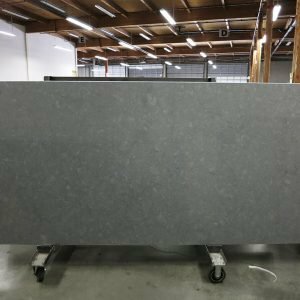 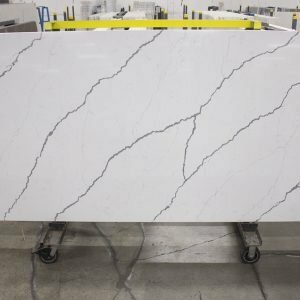 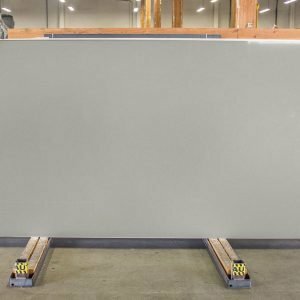 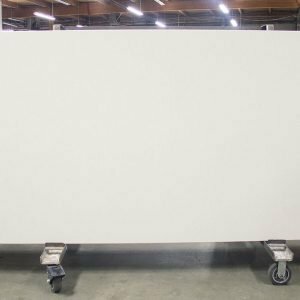 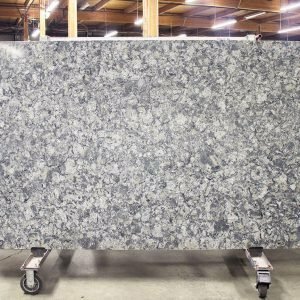 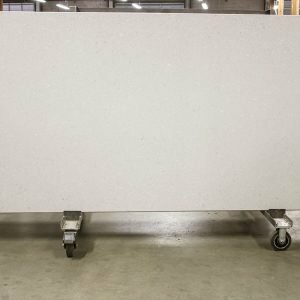 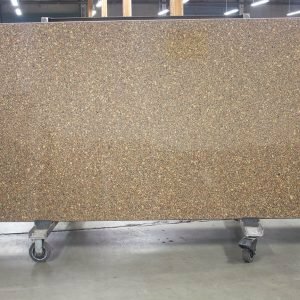 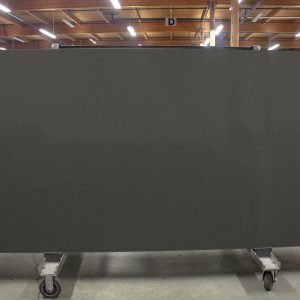 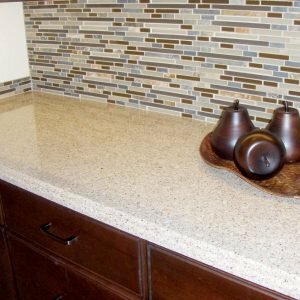 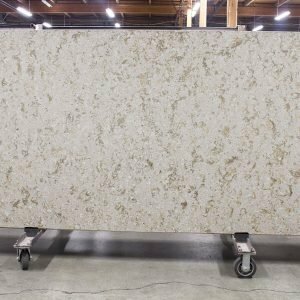 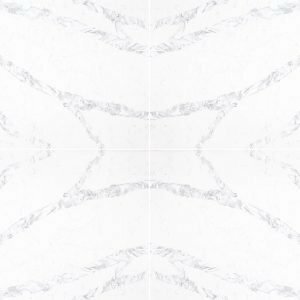 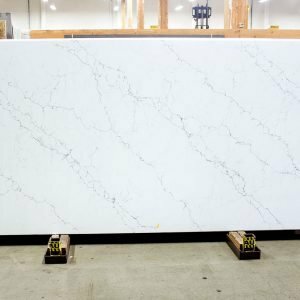 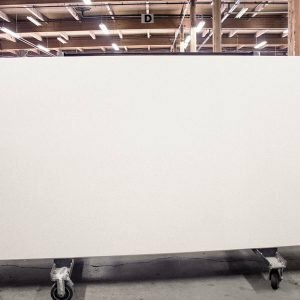 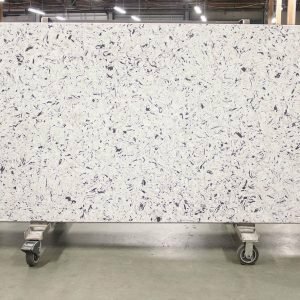 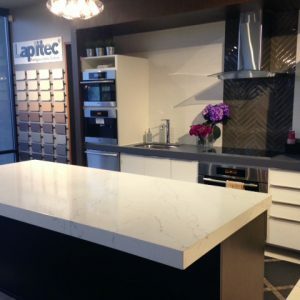 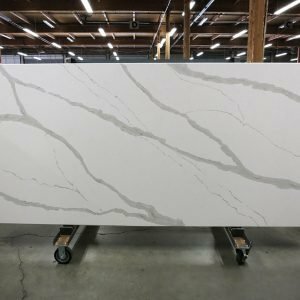 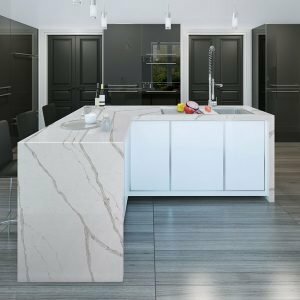 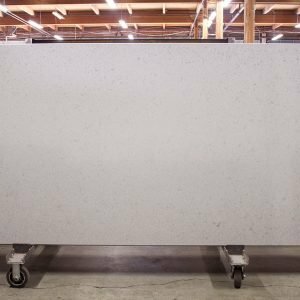 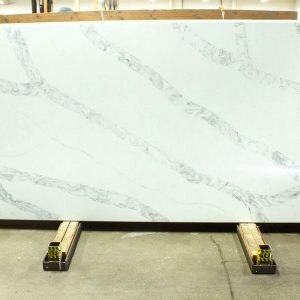 PentalQuartz slabs come in a standard size of 55”x119” in both 2cm (3/4″) and 3cm* (1 1/4″) thicknesses. 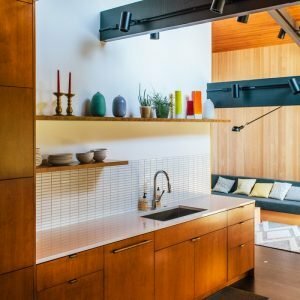 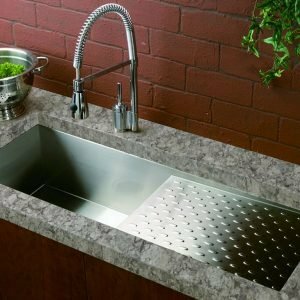 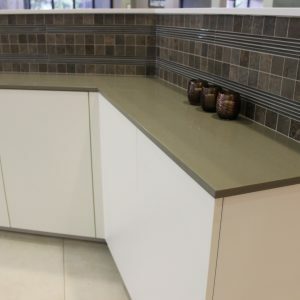 Pental is both greenguard and NSF certified and is ec-friendly countertop material. 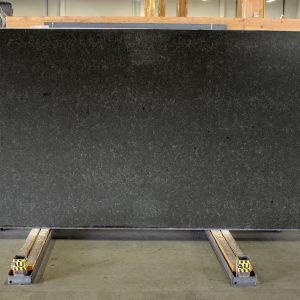 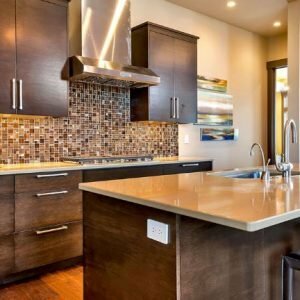 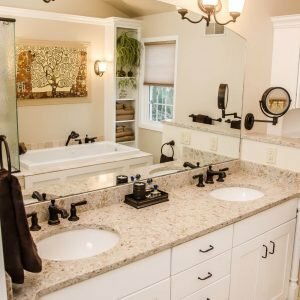 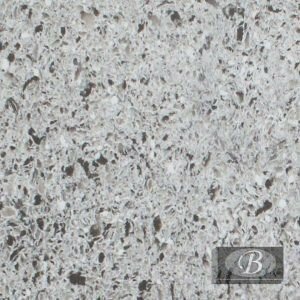 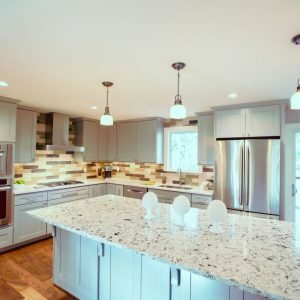 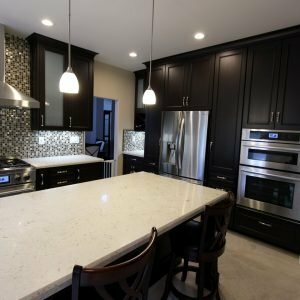 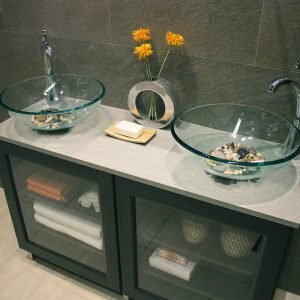 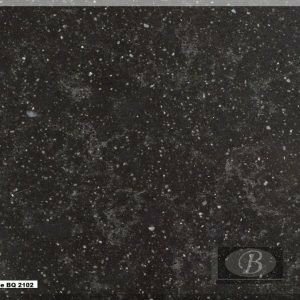 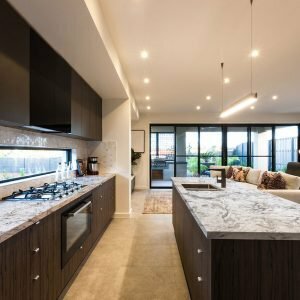 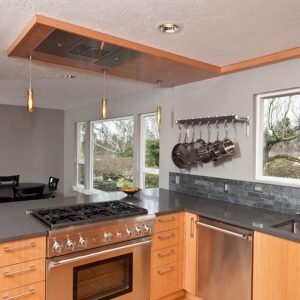 Blackstone Marble and Granite carries the entire line on Pental Quartz.